Whether you have a flight department, full ownership, or a fractional interest, SimpleCharters lets you book private jets with no memberships, commitments, or overhead costs. Hot sections, crew vacations, unplanned maintenance are a hassle. Stay flying by booking with SimpleCharters à la carte pricing. All of those expensive hours can be saved to capture the most value, such as during peak periods or international flying, while you utilize SimpleCharters for routine, cost-effective flights. Fleet over utilized this month? Flying more passengers than usual? Dynamically add capacity to your flight department without the overhead costs of a fractional program. SimpleCharters is open to anyone looking to leave the confines and restrictions of traditional charter programs. Get started today by booking your next trip. SimpleCharters has no upfront costs or membership fees. All charter flights are pay as you go, and there is no minimum travel or long-term contracts. It's the flexibility of a jet card, without the costs. Thanks to our expansive inventory, when you book a flight on SimpleCharters, you’ll never have to worry about unexpected maintenance, crew inavailability, or cancellations. SimpleCharters’ technology automatically allocates aircraft based on real-time availability data. Enter your itinerary, view the available options, and purchase your flight. At SimpleCharters all of our aircraft are instantly bookable, meaning you can skip the quote requests, phone calls, emails. Unlike jet-cards or fractional memberships that restrict your access to flying an average of 2 types of aircraft, SimpleCharters lets you book the ideal aircraft for each trip. Utilize SimpleCharters no matter where you’re located, thanks to our coast-to-coast coverage. With our extensive networked-fleet, you can reliably book any type of aircraft, when you need it most, without having to worry about coverage areas. Accessibility and reliability go hand-in-hand. With as little as 24 hour notice your aircraft will be scheduled and ready for your next trip. SimpleCharters’ core value is transparency, and we believe that you have the right to make an informed decision about the charter operator that you entrust with your travel plans. 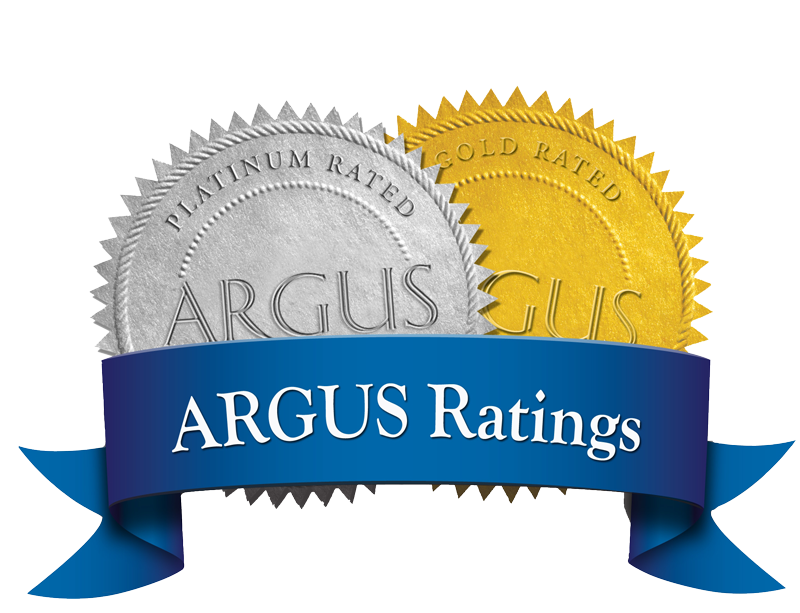 That is why we make the ARGUS ratings of our partner charter air carriers available to you right on our website. ARGUS is an industry leader in safety management systems and analytics. You’ll be able to review historical safety ratings, current aircraft and pilot background checks, and on-site safety audit results before you make your reservation. Information is power, and SimpleCharters puts that data at your fingertips. Read the ARGUS Announcement for more information. On Turboprop and greater sized aircraft, every flight is always flown by two FAA-rated pilots for maximum comfort and safety. The preferred "pay as you go" payment method by the majority of our clients, credit cards enable you to pay for your charter flight at the time of booking without having to worry about bank hours, funds availability, or accounting departments. Available by request only, by prepaying your account you're able to take advantage of last-minute flight bookings, no cancellation fees, and the ability to withdraw your funds at anytime. If you're familiar with fractional programs, our prepaid accounts are ideal for you. Due to extremely fast transactions, no middleman, and confirmation via the blockchain, Bitcoin is rapidly becoming a first-class money transfer method, especially for global commerce. We’re proud to support this cutting edge payment method. Wire transfers are a safe and secure method of paying for your charter flight. Wire transfers are accepted internationally and allow you to securely transfer funds between banks. Detailed wire instructions are provided during the checkout process. Enter the following information for additional information on SimpleCharters.